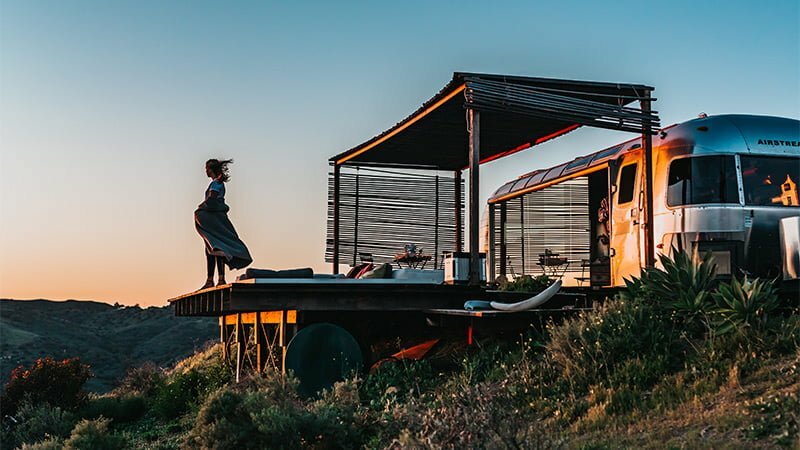 Retirement time is here, and you have decided to chuck the static lifestyle to live full time in a RV (recreational vehicle). There are some remarkable benefits, like no more property taxes and being able to wake up to different views often. For some, the idea of seeing new places and doing new things is the ideal post-career lifestyle. You can’t get rid of all of the bureaucratic stuff though. The government doesn’t want you to have no stable address, called your “domicile.” Yes, even if you don’t have one, you have to come up with one. Some people use a relative’s address, and that’s OK. However, if your relatives do not want your income considered in certain governmental decisions concerning that address, it may be better to do something else. Also, there will still be mail, and somehow you need to get the critical stuff. In this capitalist economy, when there is a need, a solution will spring up. 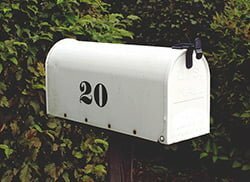 Several businesses specialize in providing an address and mail services for RV people. Since there is still an address involved, there are three states considered best for the establishment of your domicile; Texas, Florida, and South Dakota. The reasons for these three states topping the list have mostly to do with taxes and the ability to register vehicles without necessarily having them present at the DMV. If you want, once you set up with one of these RV mail services, your paper mail and packages will go to your address there. Packages are not customarily sent there, as you can receive your orders at whatever RV park in which you park. However, regular mail is a different matter. These businesses offer different levels of service, the primary of which is to physically forward your mail to you on a regular basis. A higher level of service is the scanning of the exterior of your mail pieces. These can be emailed to you or posted on a website for your login access. Once you see the exterior of the mail piece, you can instruct the service to shred it, forward it, or you can have them scan the material in the piece. You’ll get charged for this, but you can quickly get important mail to read on your computer. There are even people having checks for their freelance work scanned and using smartphone apps to photo the scan on their computer screen and depositing the check without ever handling the check. These days you can opt to have a lot of your mail stopped in favor of digital copies emailed to you. Bank statements and many other previously mailed content can now be received digitally. 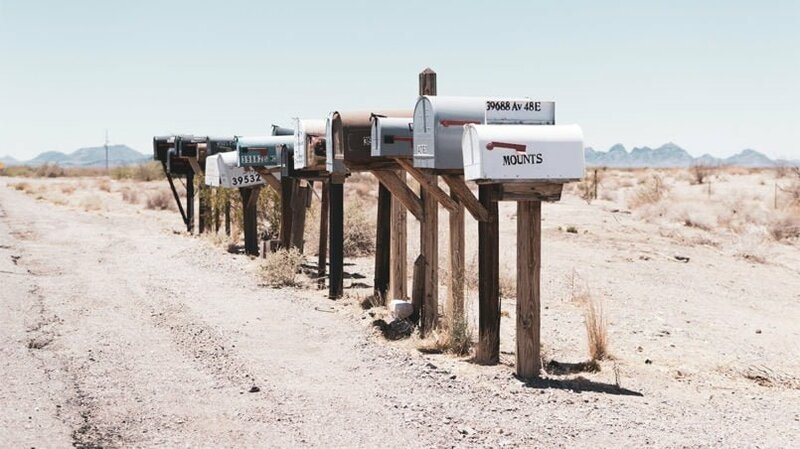 Using RV Mail Forwarding Services may cut down on the physical mail A LOT. True, you can’t get rid of it all. In rare cases, e.g. if you get a notice for jury duty, you need to know so you can respond with the news that you’re a long way away in another state. Using RV mail services is how the majority of RV full-timers are keeping up with paper mail. It works well and you don’t have to check the mailbox.